What are they key differences between the Costa Brava & the Costa del Sol? Marbella and the Costa Brava – specifically the upmarket coastal areas around Begur, including Aiguablava, Tamariu, Calella and Llafranc – are very different and each area offers its own advantages. For someone looking for a lively holiday destination with a vibrant club scene, designer shops, super yachts, luxury hotels and glitz, glamour and “bling”, then Marbella is the place. 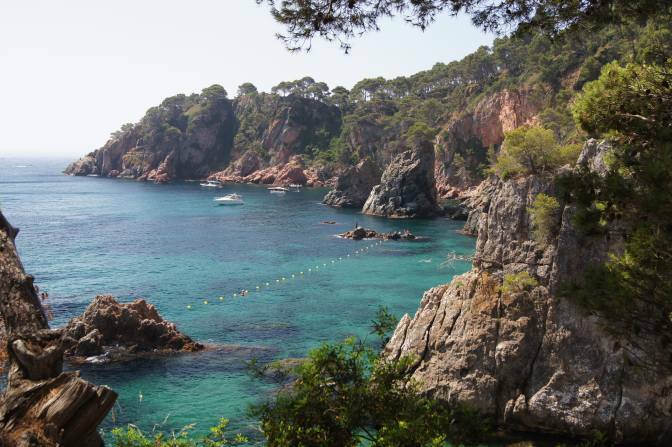 For someone who prefers to get away from it all and is looking instead for peace and tranquility, culture and privacy in spectacular, unspoilt coastal surroundings, then the Costa Brava would be the ideal fit. Both areas attract high end property investors but whilst Marbella is a place “to be seen” and openly ostentatious, the Costa Brava is discreet, unpretentious and tends to attract wealthy buyers looking for a tranquil, private family getaway in beautiful, natural surroundings. I guess one way of summing it up would be new money versus old money. Marbella is Gucci and Versace, the Costa Brava more Ralph Lauren! 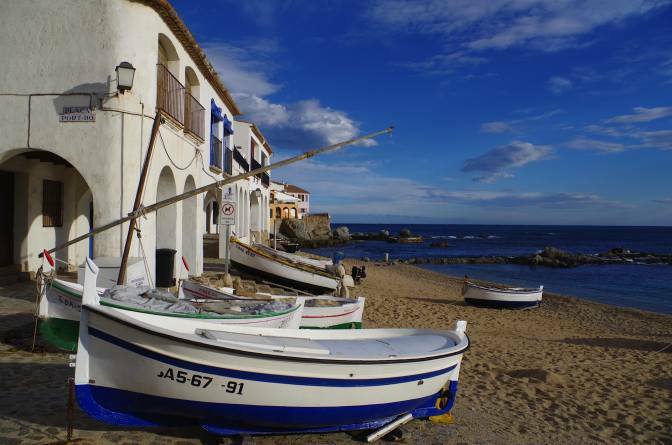 Whilst beaches around Marbella tend to be long sandy beaches overlooked by high-rise apartments and hotels, the Costa Brava boasts a far more rugged, dramatic landscape – its small sandy bays and coves usually served by a handful of traditional family run fish restaurants. What type of person chooses one region over the other? Does one suit one type – eg which is best for families, bikers, older couples etc and why? Both areas are family friendly though Marbella would perhaps better suit families with teenagers looking for an active nightlife and club scene and perhaps somewhere with a resort feel. 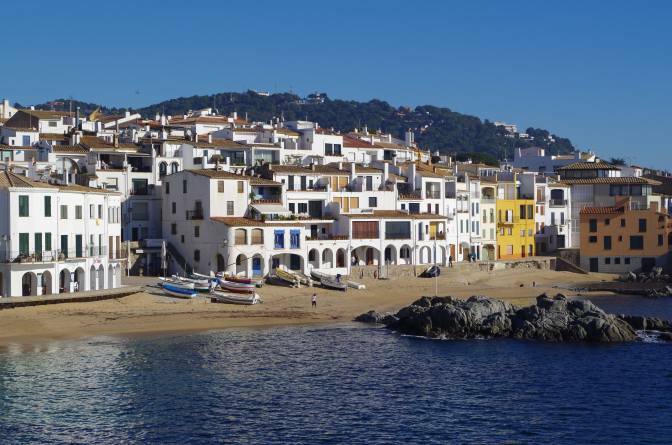 The Costa Brava is popular with families who value privacy, peace and tranquility and are attracted by its cultural appeal, its gastronomy and its unspoilt coastal and inland scenery. Indeed with all the cultural and sporting activities available in the Costa Brava, it’s perhaps better suited for families with teenagers who are more active by day than by night! 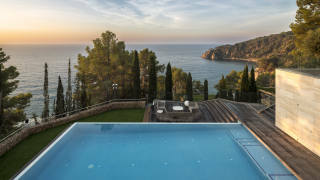 In terms of buyer demographics, the Costa Brava attracts wealthy Catalans – many of whom have owned second homes in the area for generations – and northern European buyers, including; British, French, Swiss, Dutch and Scandinavians. The most active buyers tend to be young families and retirees. Whilst Marbella is also popular with the Northern European buyers, it tends to attract far greater numbers of Russian and Middle-Eastern buyers. How do property prices compare between the two coasts? One of the main differences between the two areas is that Marbella and its surroundings saw unparalleled over-development during the property boom which resulted in a glut of unsold properties when the market turned, bringing prices crashing down during the years of the property crisis. 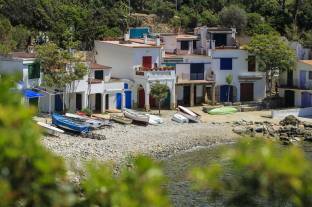 The Costa Brava, on the other hand, has not undergone any large scale development so the area has never suffered from the huge oversupply of new build housing. 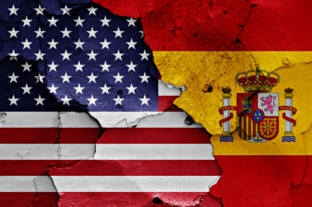 As a result the impact of the economic crisis was felt much harder and quicker in the Costa del Sol where investors could pick up distressed sales and bank repossessions aplenty. That’s not to say that prices weren’t affected in the Costa Brava, they fell by around 35%-40% from the peak in 2006/7, but it’s true to say that opportunistic buyers looking for bargains were better served on the southern Costas than in Catalunya. According to official statistics, average prices in prime areas of Marbella are now around 10% higher than average prices in prime areas of the Costa Brava. 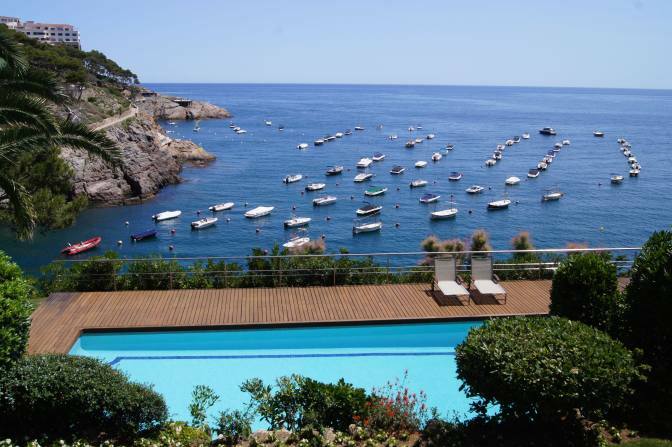 How has the Costa Brava weathered recent years – what are prices doing? Prices have been fairly stable for the last couple of years – although it very much remains a buyers’ market. There is still some discrepancy in asking price and selling price though the gap is closing and prices should continue to consolidate in the short term. In recent years the market has been almost entirely driven by international investment, so until the local market returns in any volume, we are unlikely to see any capital appreciation. There were early signs in 2015 that national buyers were beginning to return to the market and indicators suggest that this should continue in 2016 as the Spanish economic recovery gathers pace. Where would you suggest people look and why? For buyers looking for breathtaking coastal scenery, a stunning inland landscape, quaint coastal and inland villages and wonderful gastronomy, then look no further than the Baix Emporda region and the coastal area around Begur, including Sa Tuna, Aiguablava, Llafranc, Tamariu and Calella de Palafrugell. 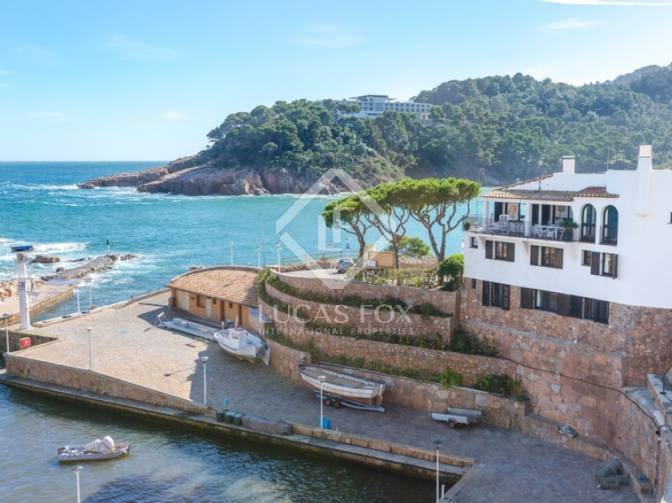 This is one of the most authentic, unspoilt and sought-after areas of the Costa Brava and popular with local and international buyers alike. 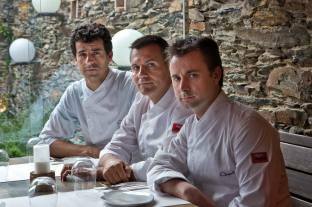 The region offers superb gastronomy (the world´s no.1 restaurant, Celler de Can Roca, is just a 40 minute drive away in the beautiful city of Girona) and boasts a rich cultural heritage – the Roman and Greek ruins at Empuries, The Dali Museum in Figueres and the annual Cap Roig Music Festival in Calella de Palafrugell are just a few of the many attractions. 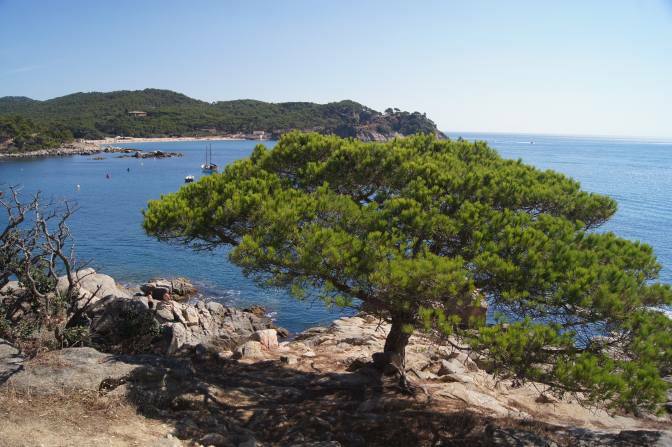 The area also offers an enviable choice of activities for those looking for an active holiday, including golf, world renowned road cycling, hiking (the coastal path that runs the length of the Costa Brava is a must), horse riding, scuba diving, sailing, windsurfing and sea kayaking. The area is also tremendously accessible, served as it is by three international airports (Barcelona, Girona and Perpignan) and high speed rail link from France. What sort of properties are on the market at present? 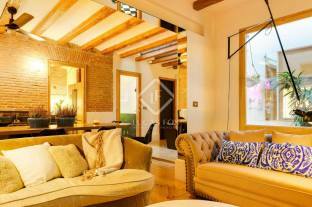 An historic property in the centre of the much sought-after town of Begur. A town that has for generations attracted investment from wealthy Catalans and, in the past 20 years, international buyers. Famous for its colonial style houses, constructed in the 18th Century by Catalans returning from the America’s having made their fortune. 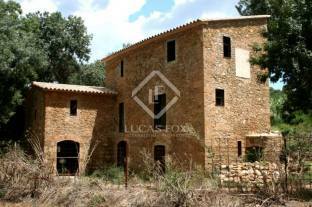 This is a rare opportunity to purchase a large, historic property in the centre of the town, just 100m from the main square. 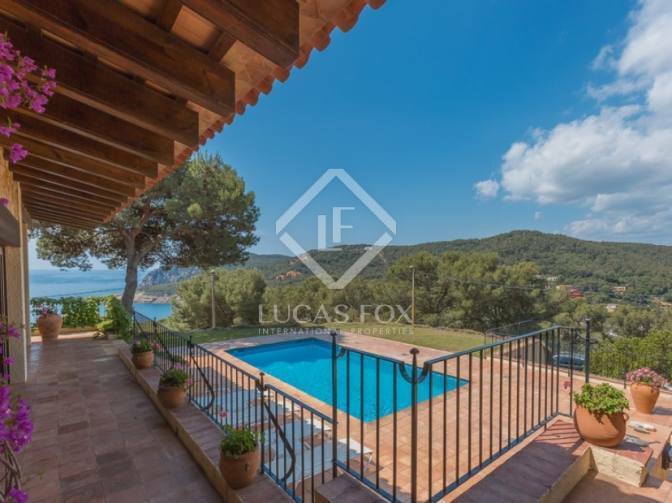 A unique first line property overlooking the bay of Aiguablava and the small private port in Fornells. 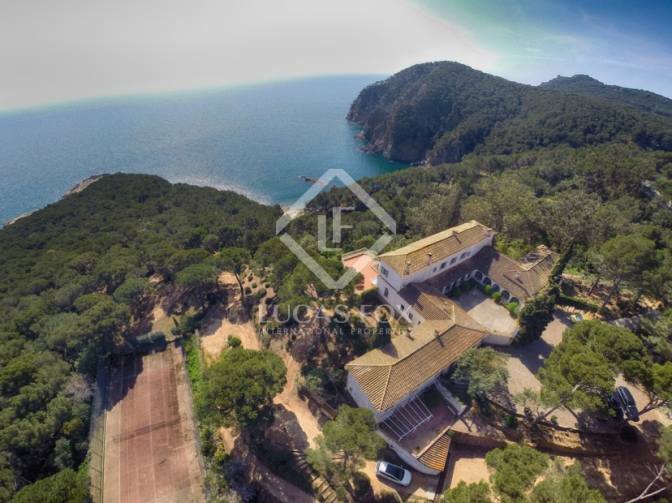 It’s rare to find a 5-bedroom first line property for this price in a prime location in the Costa Brava. Although it has no garden or pool, the views from the roof terrace are extraordinary and there is also the opportunity to acquire a private mooring in the adjacent port – which is still used daily by local fishermen to serve the local restaurants. A beautiful property located in the Baix Emporda, just 15 minutes from the nearest beaches and 20 minutes from Girona city centre. Offering distant sea views and directly overlooking a stunning 13th Century castle, the property sits in plot of 0.65ha with its own private woodland and an immaculate landscaped garden. A majestic, historic first line property which counts Sir Winston Churchill, Al Gore and Nobel Prize winner, Nadine Gordimer, amongst its many celebrated guests. Never before offered for sale, the property has been in the same family since its construction in 1928. The house sits in 7ha of private land and boasts 1km of sea frontage. The nearest bay of Tamariu is within a 15-minute walk. A 4-bedroom property with exquisite sea views, just a 10-minute walk to the bay of Tamariu.